To become the platform that develops, promotes and accelerates convergence by combining the strategic Plaza Ecosystem with proprietary Cloud, Mobile Communications and Blockchain technology. Newdea® has traditionally been a software provider for the Monitoring and Evaluation (M&E) sectors for Governments, Social Sector, and Business ESG compliance. Newdea products service the high-end M&E market and is utilized in over 190 countries to manage programs. The government, social sector, consulting, and business relationships we have developed in our M&E business have become the building blocks of the company to help us develop our vision for the future. Convergence of the developing world with the business and investment sectors of the developed world is estimated to grow to a $2.3 trillion per year opportunity. Our vision is to bring dignity to individuals, communities and nations through meaningful employment. Our mission is to be the central platform to develop, promote and transact this convergence. Newdea’s Plaza™ platform provides a framework for countries to develop a maturity model for economic freedom and growth. This includes three key building blocks: development of data as a sovereign asset, facilitation of a long-term economic master plan to provide a framework for facilitating business and creating a community of users and marketplace around the data products. While the premise of our business model presumes that developing countries own their data as a sovereign asset and the user base owns their data, the Company retains certain rights and permissions to monetize the data and users with a revenue share for the country and users who enter and maintain data. The Plaza™ platform will also be the platform for new businesses, ICO’s, and third-party applications. The goal of the Plaza™ platform is to provide the largest database of government planning, statistical, natural resource, user behavior, transactional, and business data. We are creating business predictive analytics and artificial intelligence tools over the platform that act as a transactional aid to convergence. By engaging the Plaza™ platform, countries can accelerate the convergence process and quickly find economic prosperity. Troy is the visionary behind Newdea's mission to promote dignity through meaningful employment. 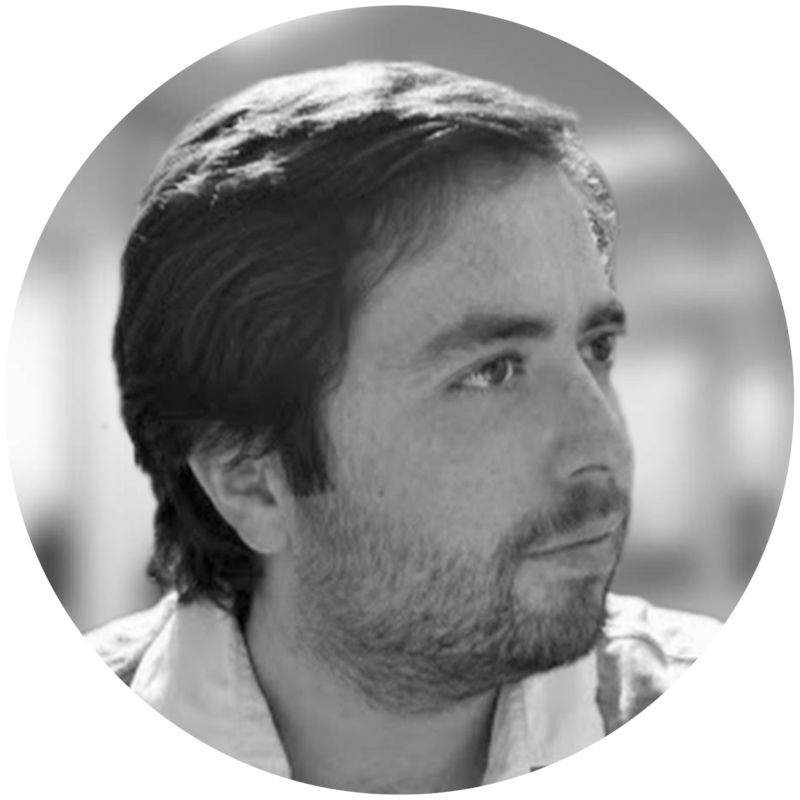 He oversees the overall strategy of the company with the goal to foster economic convergence in developing nations by using technology and sound policy to gear economies to attract private sector capital. 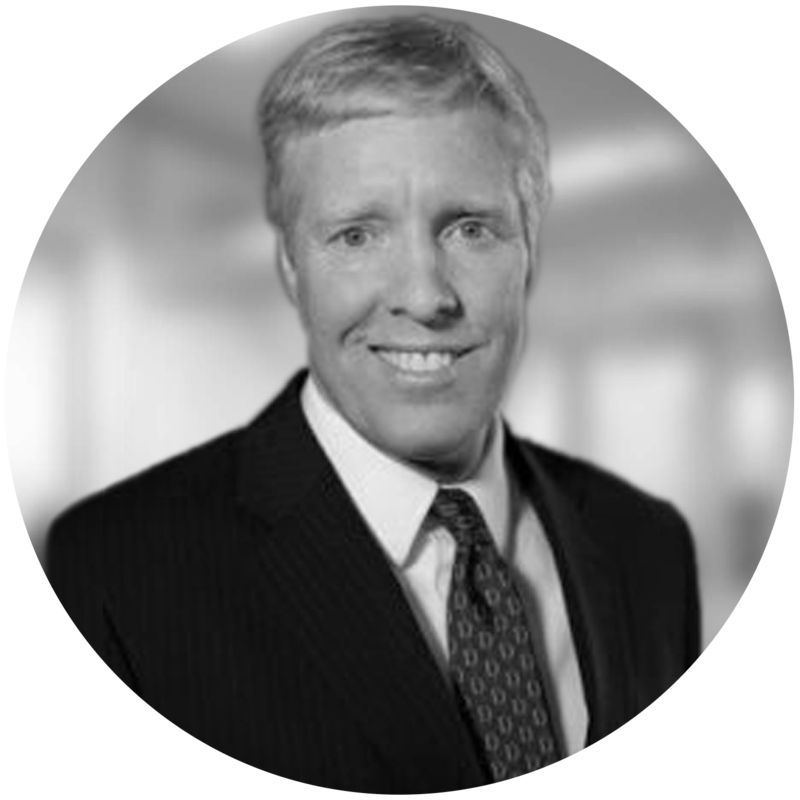 Troy brings more than 30 years of intensive experience working with multinational corporations, nonprofit organizations, foundations, and government granting agencies on operational and governance issues. Prior to founding Newdea, Troy held diverse management and consultant roles to various businesses, such as Founder and CEO of Mission Builders International. 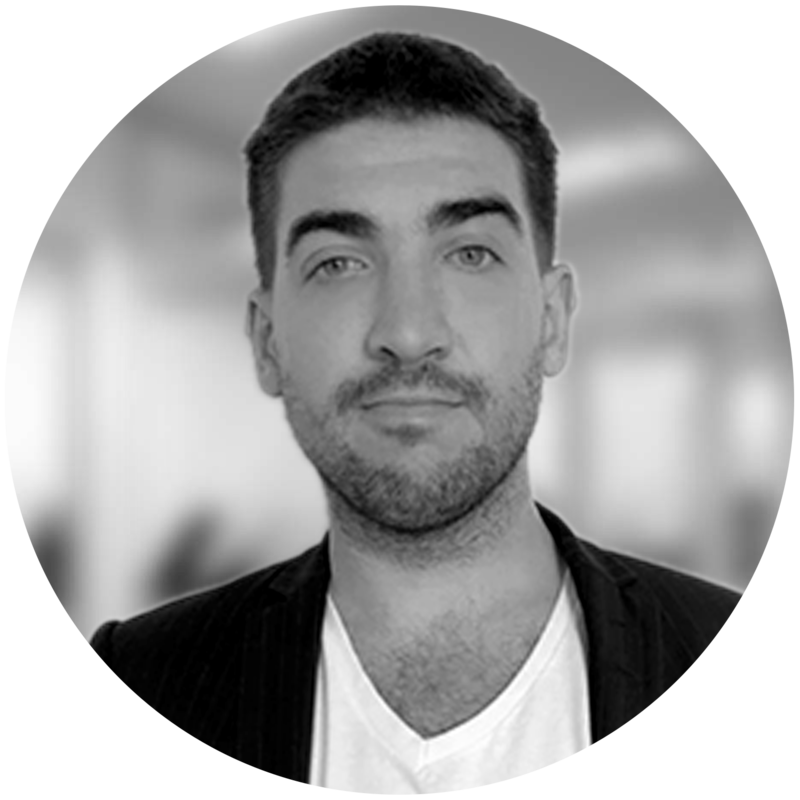 Martin is currently a Managing Director for the Monterosa Group, an investment platform with operations in Zurich, Switzerland and Dubai, UAE. Monterosa focuses on Emerging Markets and has assets under management of more than $3 billion. Mr. Linder is also a board member for Vision Bancorp Energy, where he has served as Managing Director. 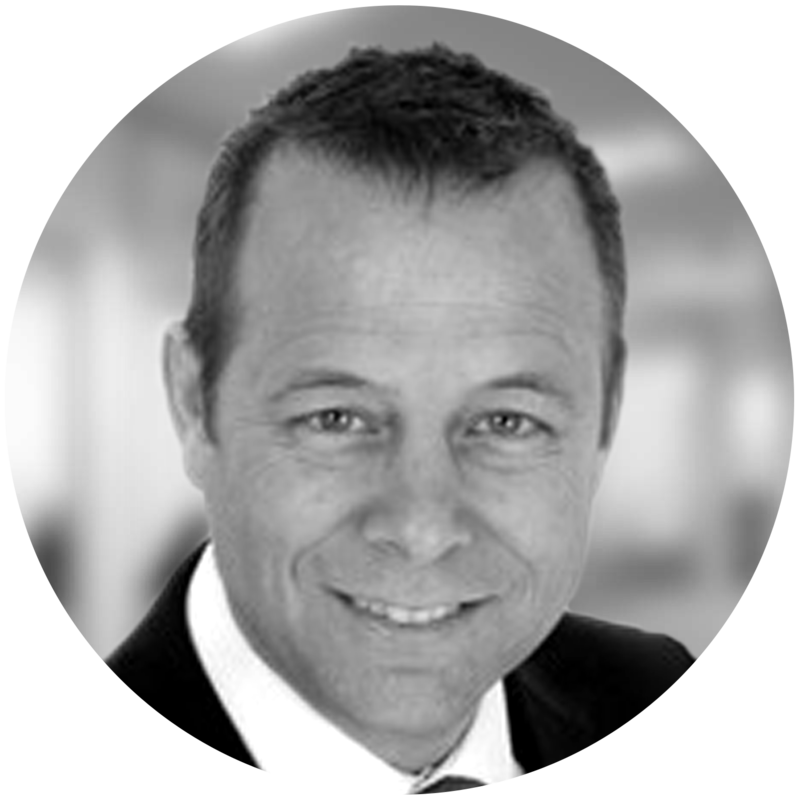 Previous roles include Mergers & Acquisitions Attorney for The Partners Group, Director for Bank Vontobel of Switzerland, and Principal for IJ Partners/Rhino Partners (Family Office based in Switzerland). Martin graduated from the University of Zurich and University of St. Gallen in Switzerland with a Masters of Laws, and a focus on Business Law. Fran is a Managing Director at The Carlyle Group, responsible for investor relations in the Mid-West region of the U.S. 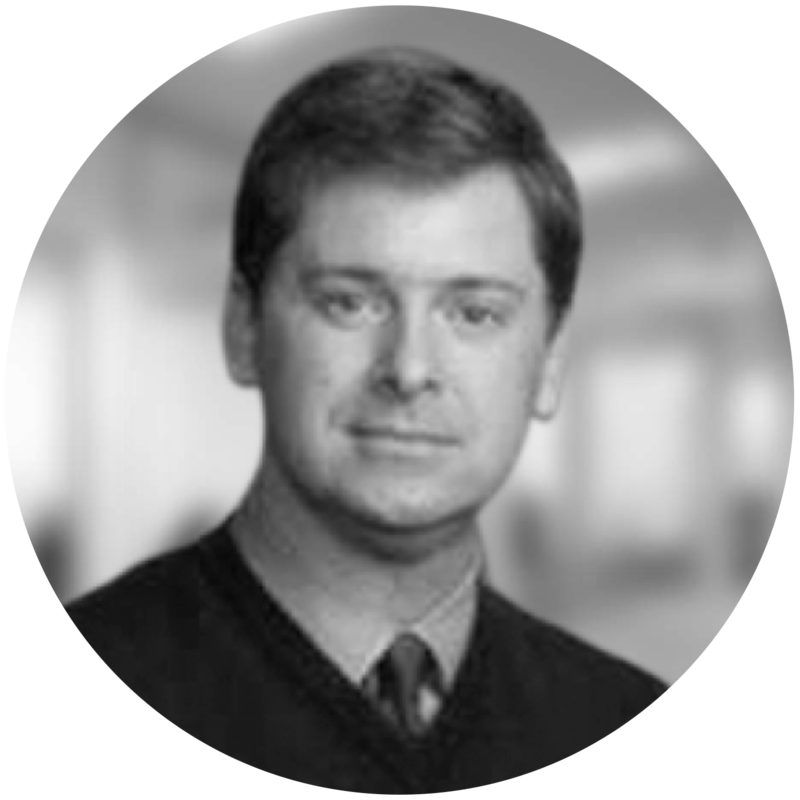 Prior to joining Carlyle, Mr. Lolli was a partner at Shannon Advisors where he provided placement and advisory services to private equity firms. 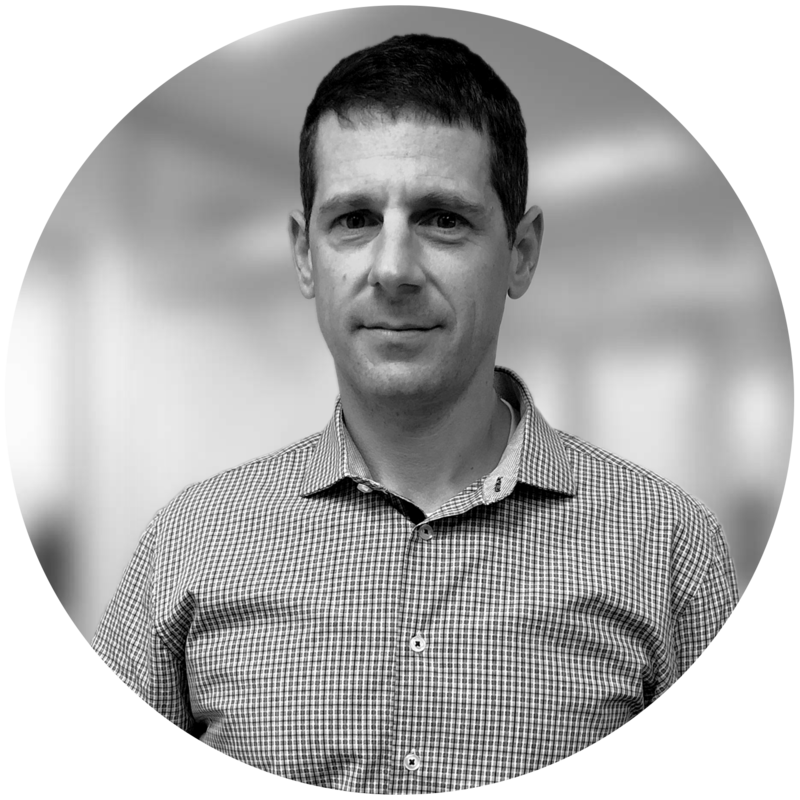 Previously, he was a Managing Director at Lazard Freres and part of the original team that created the Private Fund Advisory Group. This effort provided placement services to private equity funds. 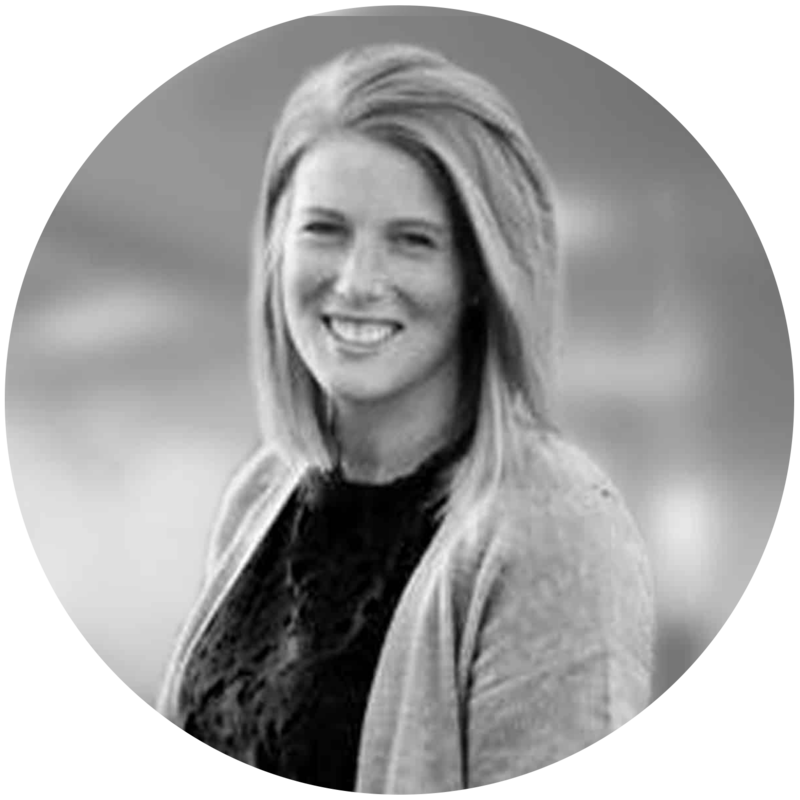 Fran holds a Bachelor of Arts in Economics from DePauw University and a Master’s of Business Administration in Finance from the University of Chicago. 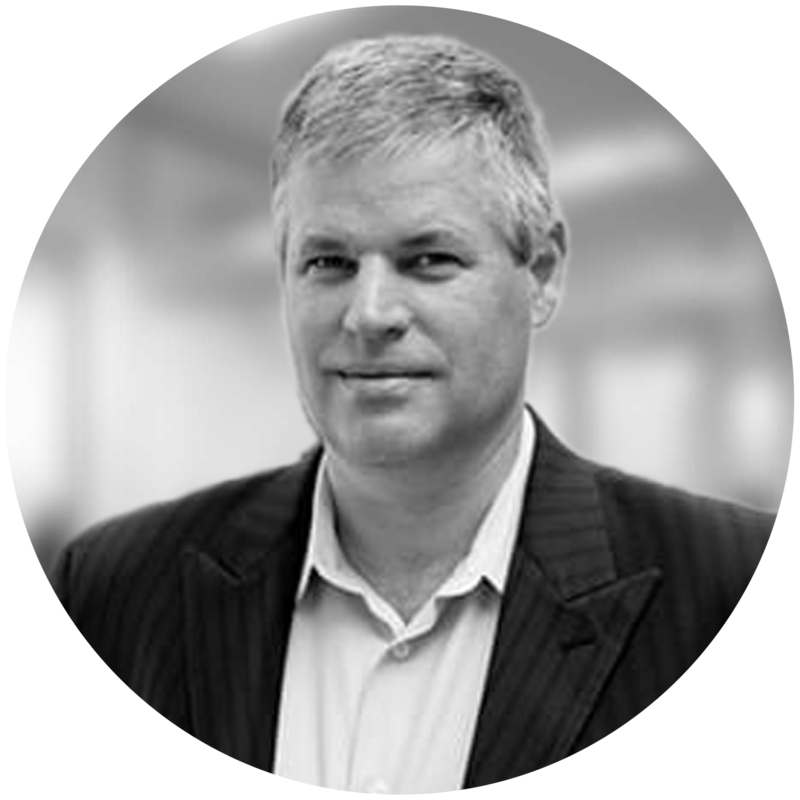 Tom is the Founding Partner of Teallach Partners, Ltd. Teallach Partners are an investment and consulting firm that engages with senior executives of organizations to identify and address their most intractable issues preventing them from achieving breakthrough results. 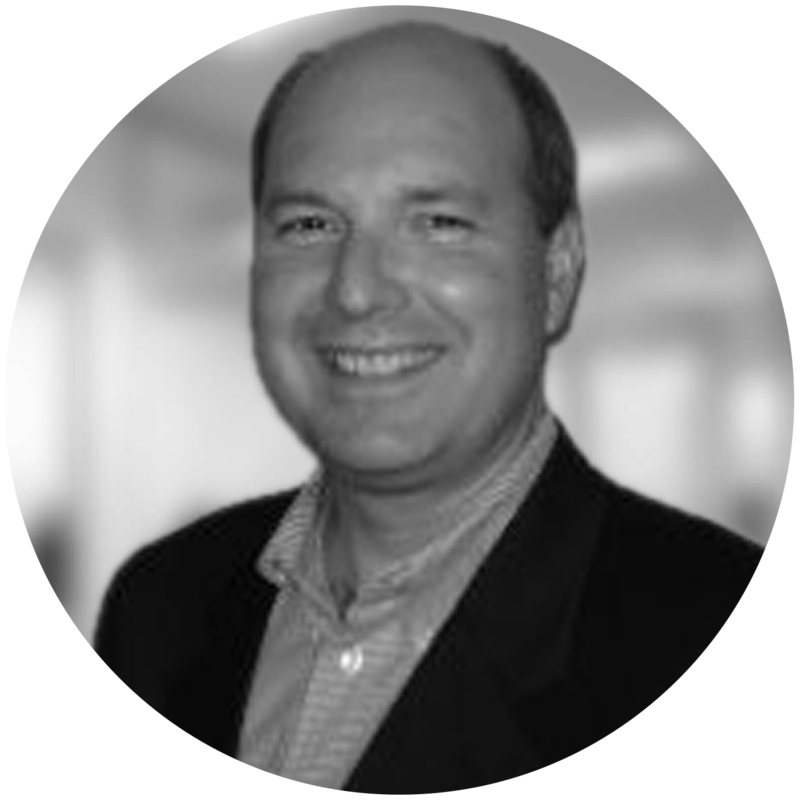 Tom’s background includes several decades of experience in entrepreneurship and he’s provided consulting services to the executives of large, blue-chip organizations and emerging small businesses alike. 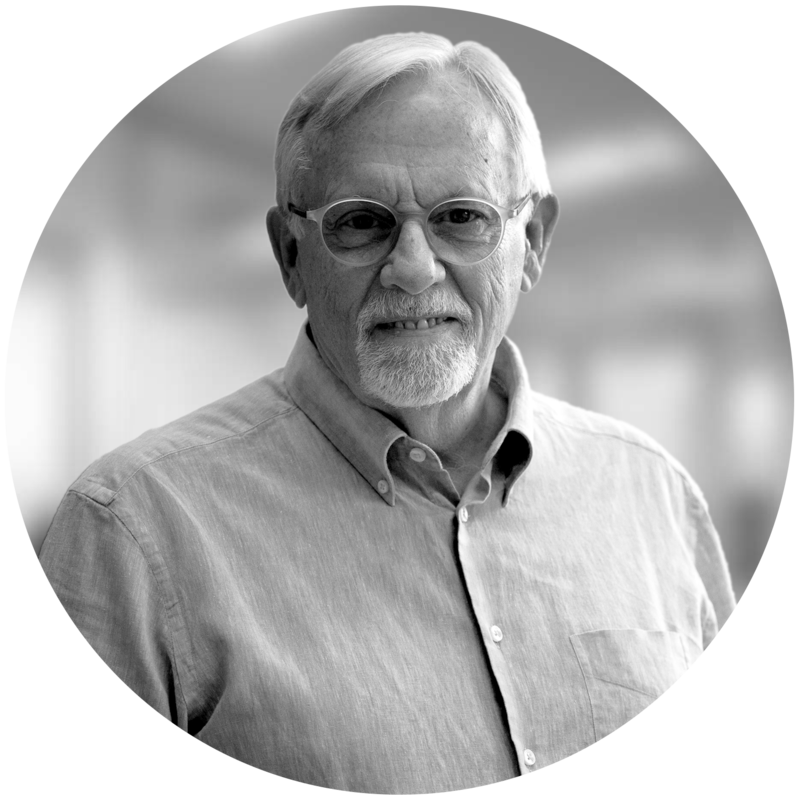 Tom is known for his ability to see through the fog that clouds organizations to identify patterns and pinpoint the exact issues that hinder their ability to perform at capacity. A graduate of Brigham Young University, Tom co-authored the book "The Four Dilemmas of the CEO" - Mastering the Make or Break Moments in Every Executive's Career," published by Bloomsbury. 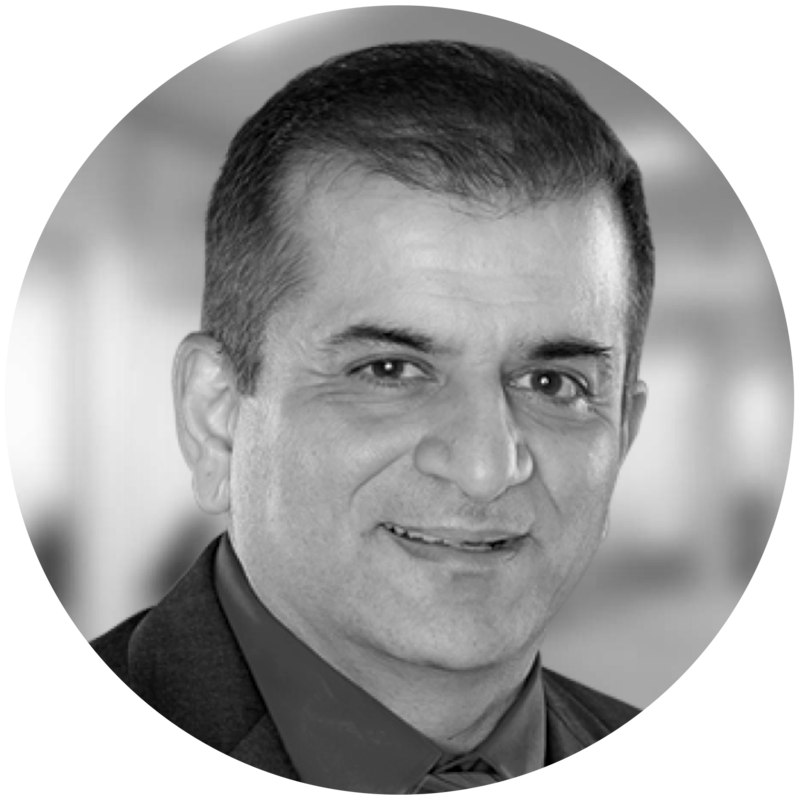 Yogesh most recently served as an Executive Officer at J.P. Morgan. 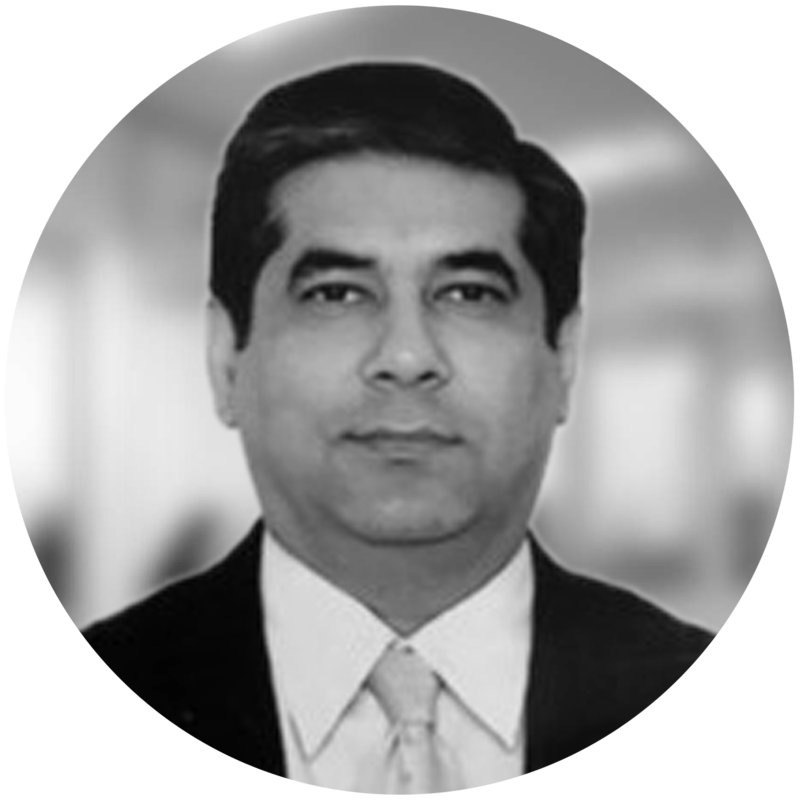 Prior to that, he served as an Executive Director at Birla Research and Lifesciences Limited. 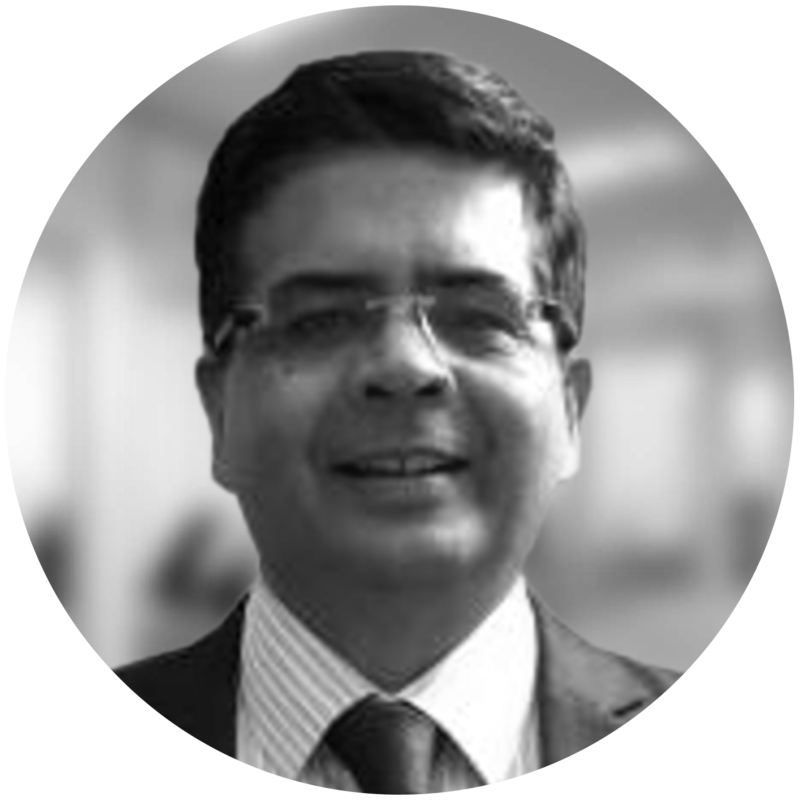 Yogesh also served as the Chief Financial Officer at Development Credit Bank Ltd. and worked in senior positions at Emerging Markets Group, JP Morgan Chase Bank, and HSBC Bank. 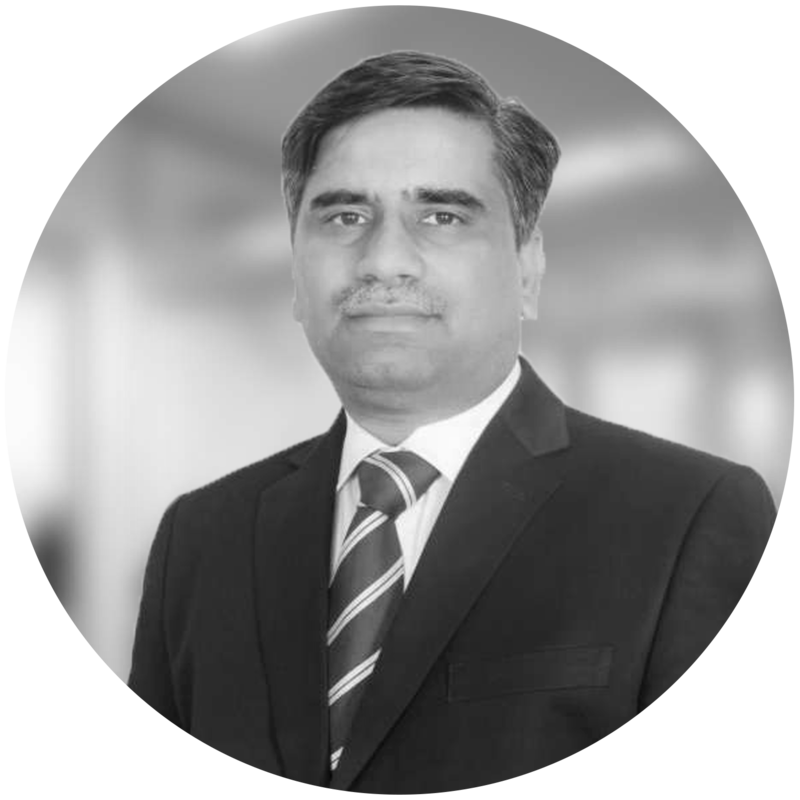 He has extensive experience in finance and financial services fields. He serves as the Chairman of Alliance Securities Company Private Limited, responsible for equity and equity linked fund, raising hedge funds, raising finance for listed and unlisted companies, offering expertise in acting as lead manager for FCCBs and GDRs, co-ordination of cross border transactions and mergers, acquisitions, alliances, and joint ventures, restructuring, and advising on other general corporate and strategic issues. He also serves as the Chairman of Alliance Realty & Infrastructure Company Private Limited, where he is responsible for development of residential and commercial projects and monetizing and leveraging the current equity base and land bank to substantiate growth and capital accumulation. 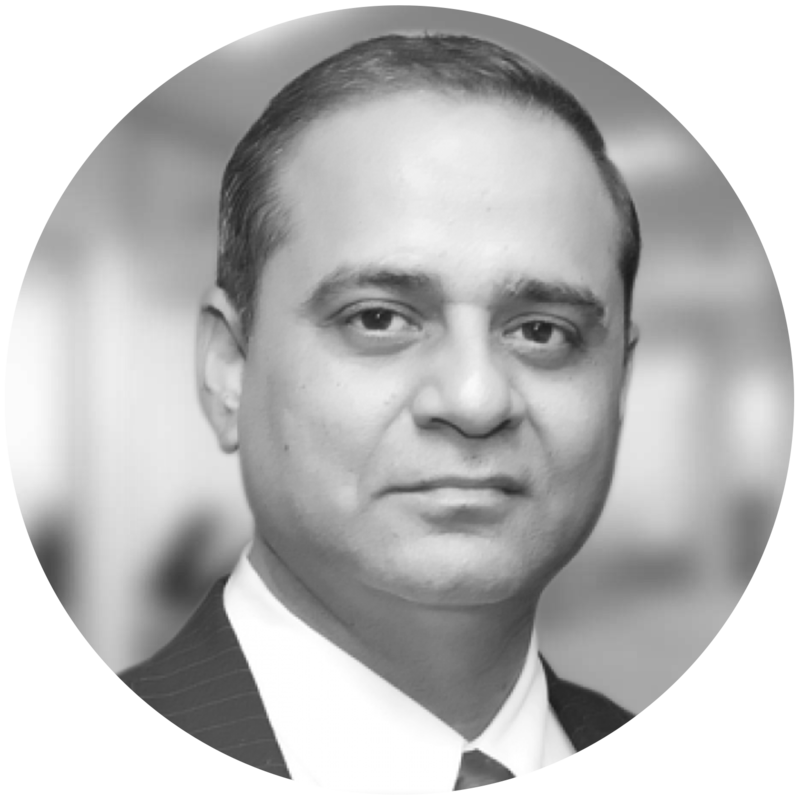 Mr. Chadha serves as an Independent Director of Mirae Asset Global Investments (India) Pvt. Ltd., and served as its Director. Yogesh is a Chartered Accountant and holds a B.Com. degree. 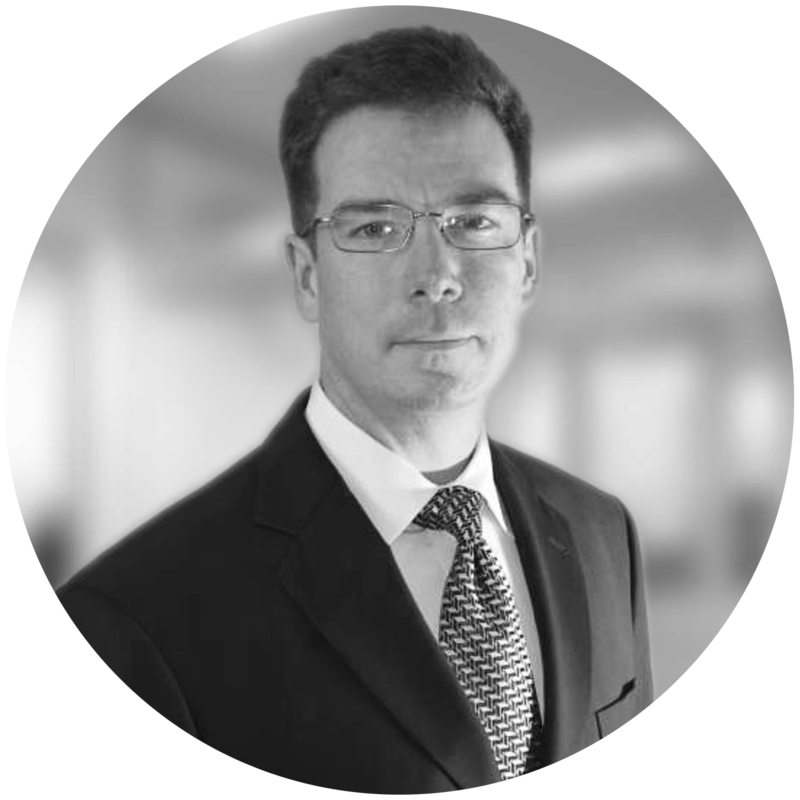 Brian is Founder and Chief Investment Officer of Peak Capital Management, LLC (PCM). 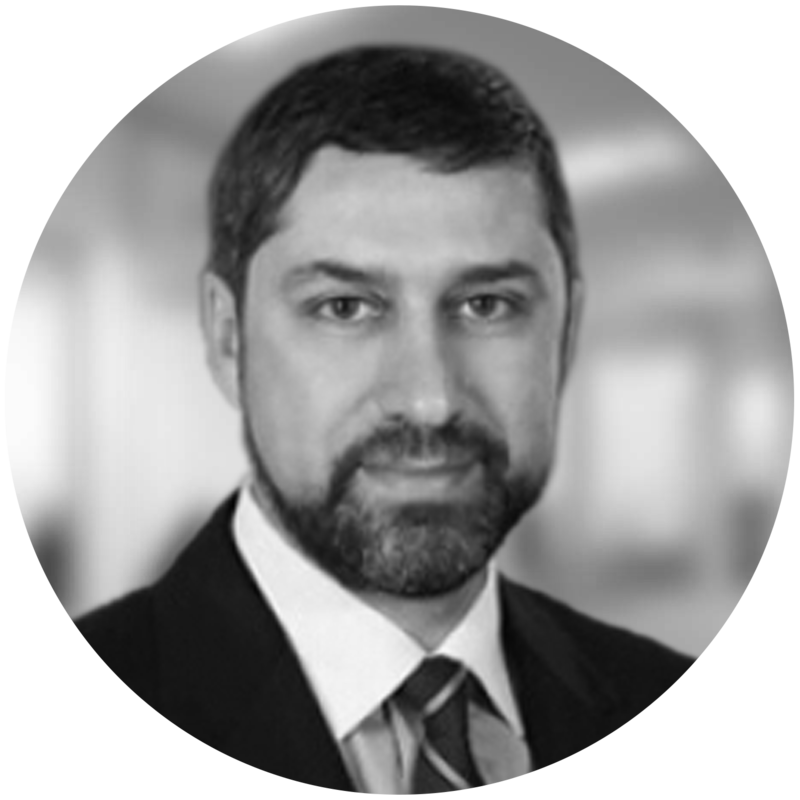 With over 20 years of portfolio management experience, Brian directs the company's dynamic allocation of PCM’s unique ETF investment strategies implemented on behalf of high net worth and institutional clients like Mauldin Solutions Core and Cavalier Funds Dynamic Growth. 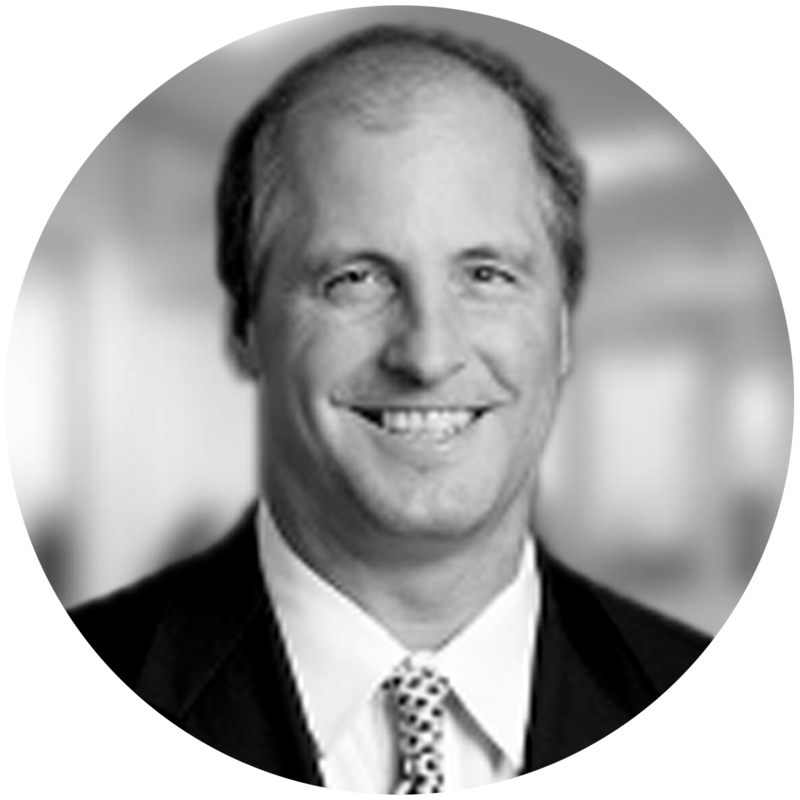 Brian has been featured in numerous respected media outlets including Barron's, Forbes, Fortune and Business Week. 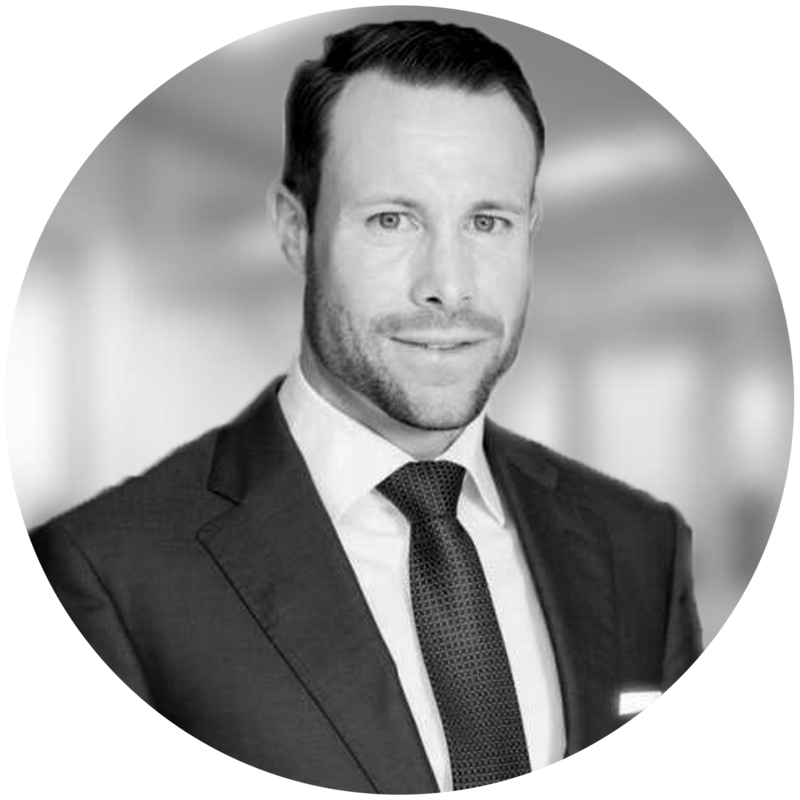 He is also a sought after conference speaker, engaging audiences on topics ranging from portfolio and risk management to alternative investments. 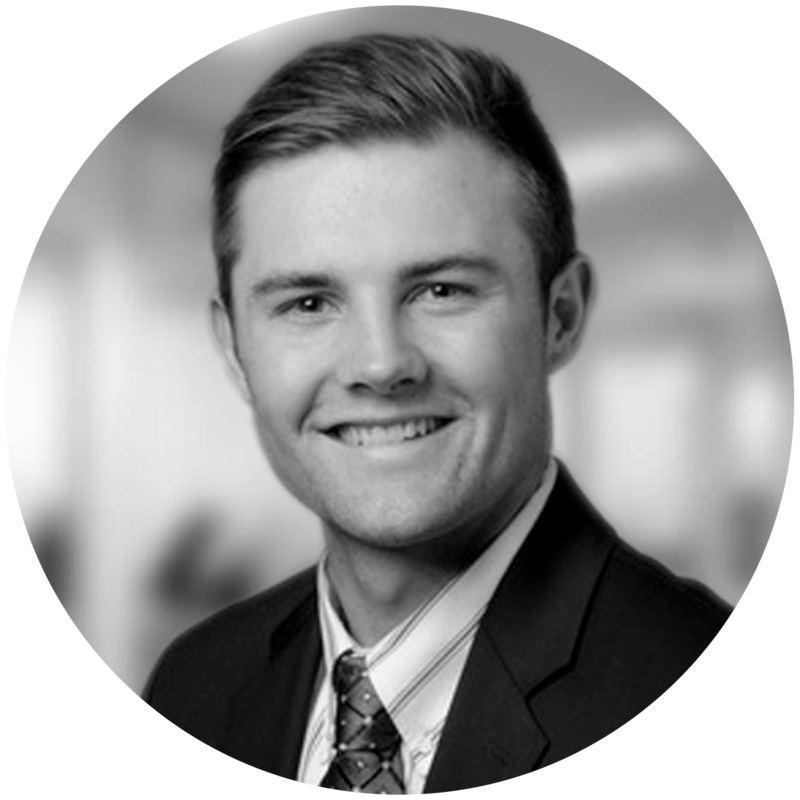 A graduate of California Polytechnic State University in San Luis Obispo, California, Brian received his Bachelor of Science degree in Business Administration. 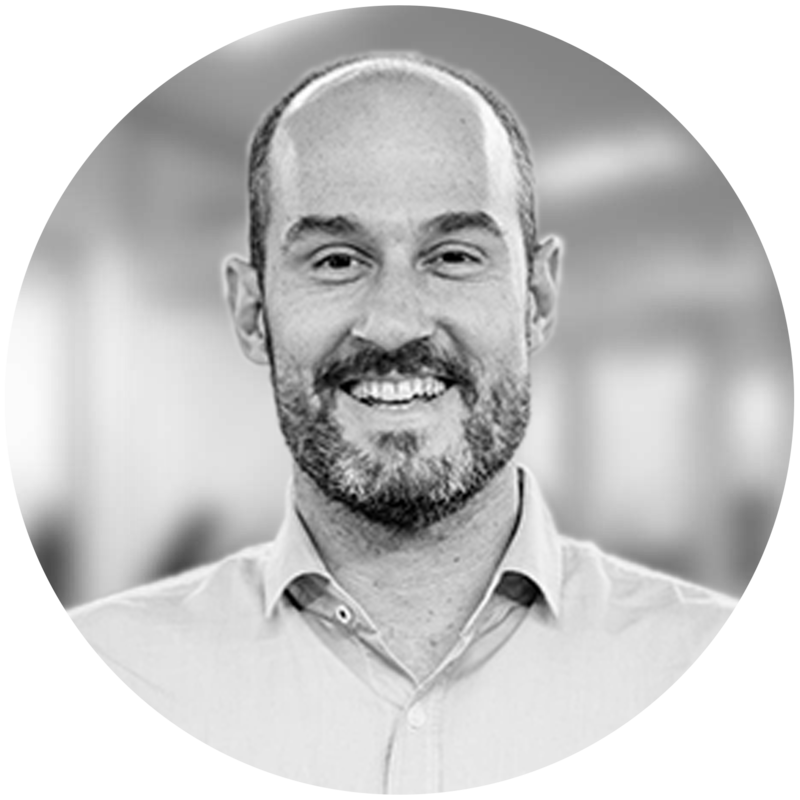 Brian also attended Harvard's John F. Kennedy School of Government in 2017, completing their Executive Education course in Investment Decisions and Behavioral Finance.